Literature review and its compilation was carried out by Amphai Wejwithan. The questionnaire for the survey at the market (see below) was developed in this period, too. First, the questionnaire was tested and adjusted during 6 – 8 July 2016. 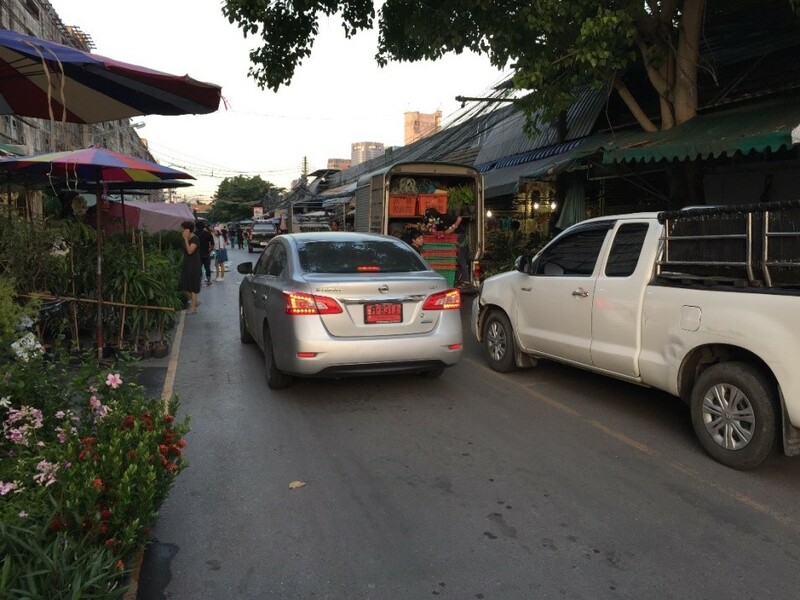 Making use of this, survey and data collection at Chatuchak Weekend Market were carried out during weekends in July and the first two weeks of August 2016. In total, 119 shopkeepers were interviewed, and 410 market visitors were surveyed. In parallel to this, in July 2016, several interviews with relevant stakeholders in Bangkok were carried out. 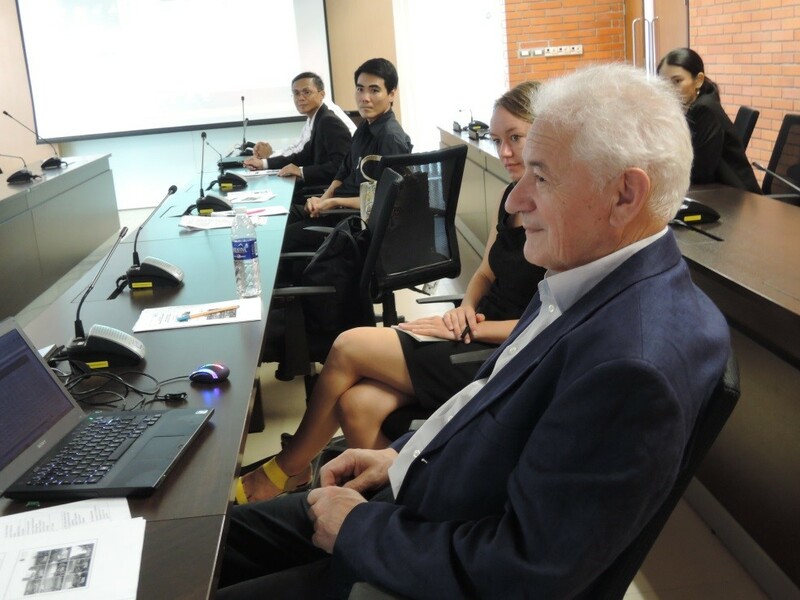 A knowledge exchange seminar was originally planned as a two-day seminar at Mahidol University for scientists and experts active in the area of transport and mobility research focusing on analysis of transport system and relevant energy consumption as well as CO2 emissions in cities as well as in the tourism sector. 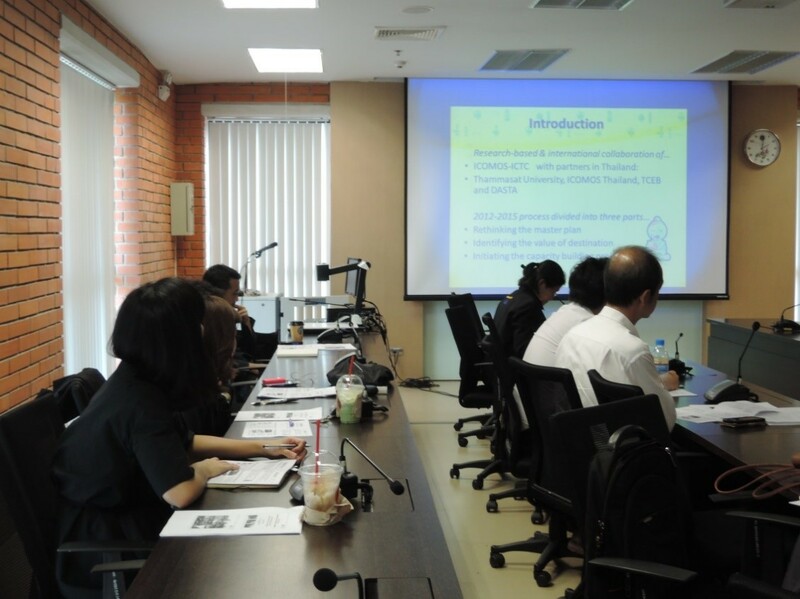 The seminar was informed to the scientists and practitioners making most of the contacts and mailing lists of the Thai partner university. 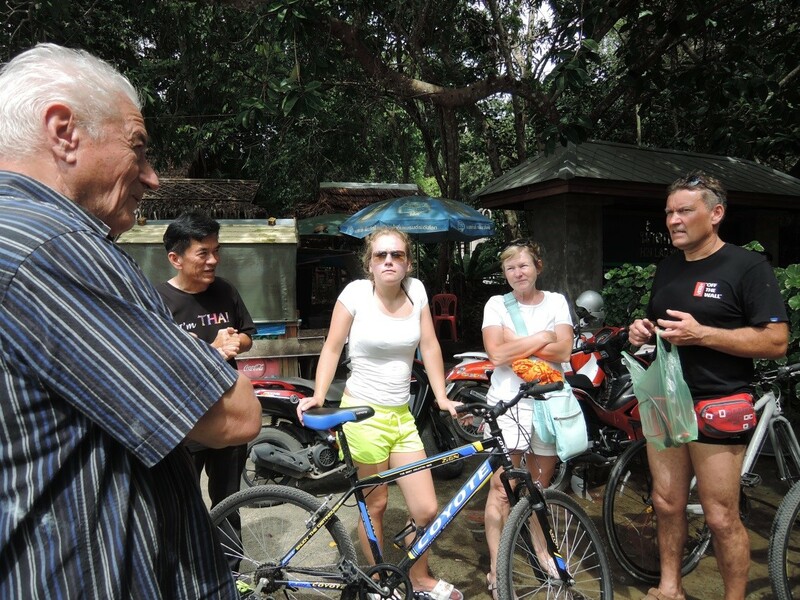 In addition to the experts based in Bangkok, the seminar received much attention from the local experts and stakeholders in cycling tourism of the islands of Koh Samui, Koh Pagan, Koh Lanta (these three islands are in the southern part of Thailand), who are not possible to join in the seminar in Bangkok. These experts are mostly business owners of tourism industries such as hotels, shops, other tourist attractions and local media, and thus they have different time constraints. For them it is difficult to come to Bangkok to join in the originally-planned two-day seminar. Several meetings with officers and other stakeholders for the sustainable transport in tourism sector in Koh Samui (28th and 29th November 2016). In this way of organization, inevitably, experts from the islands other than Koh Samui could not be reached: it is, however, necessary to keep the project within the time, financial and other constraints. In a form of in-kind contribution to this project, Mahidol University and the NGO Green Leaf provided the venue and refreshments to the participants. The travel cost between Bangkok and Koh Samui for the Thai participants as well as the cost for the local transport were also covered by the Thai partner. 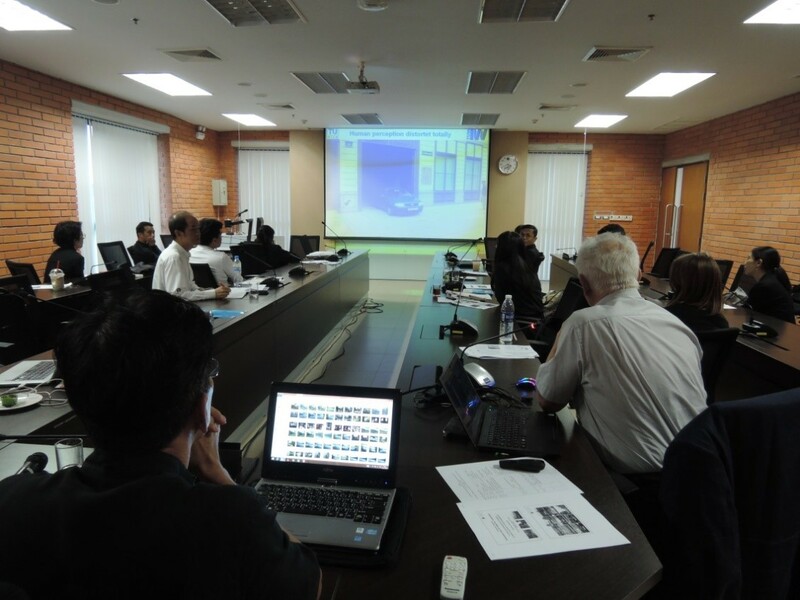 In total, 25 professors, researchers, PhD students, and local experts participated in the two-day seminar at Mahidol University. These participants include those from other universities in Bangkok (Thammasat University, King Mongkut’s University of Technology Thonburi) as well as practitioners form Bangkok Metropolitan Administration and other public-sector institutions. On the island of Koh Samui, 7 local experts and stakeholders were invited to dialogue-style exchange activities. In both of these activities, all of the three participants from Vienna University of Technology participated. From the end of November to December 2016, further survey and interview research was carried out at Chatuchak Weekend Market. The preliminary result was presented by Amphai Wejwithan at “Thai Professionals Conference 2016” held at Royal Thai Embassy in Brussels on 10-11 September 2016. The conference participation including travel costs were sponsored by the Office of Science and Technology at Royal Thai Embassy in Brussels. The second result of study in the topic “A systems approach on sustainable mobility of visitors travel behaviour case Chatuchak market Thailand”, has been accepted as a presentation at the Business Systems Laboratory –SYDIC – International Workshop “Model-based Governance for Smart Organizational Future” in Rome during 23-24 January, 2017. At the timing of writing this report, it is not yet unclear how the cooperation will be further developed in the future. The most likely development is the preparation of a master plan for cycling for the island of Koh Samui in cooperation with the local authorities and the NGO Green Leaf; however, this is highly dependent on the decisions of local authorities for financing. 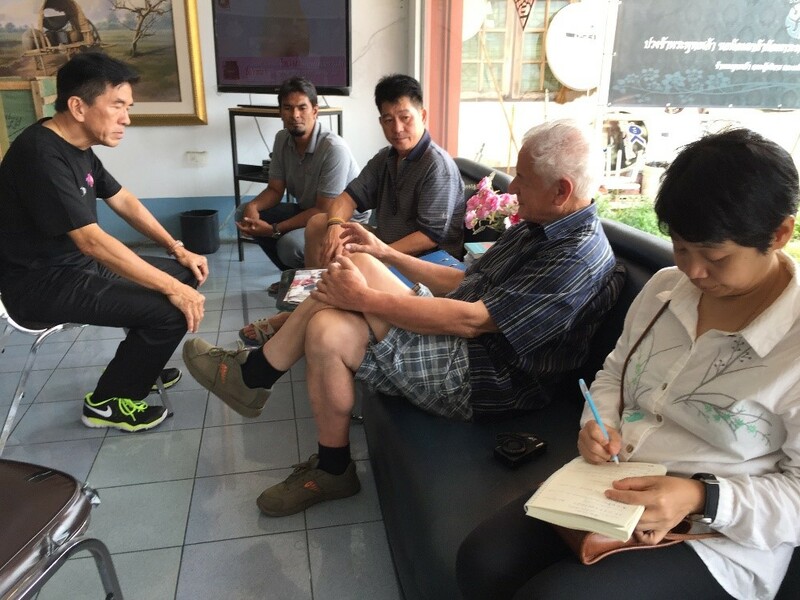 Figure 6 Exchanges with the local stakeholders on the island of Koh Samui was carried out in a form of dialogue.